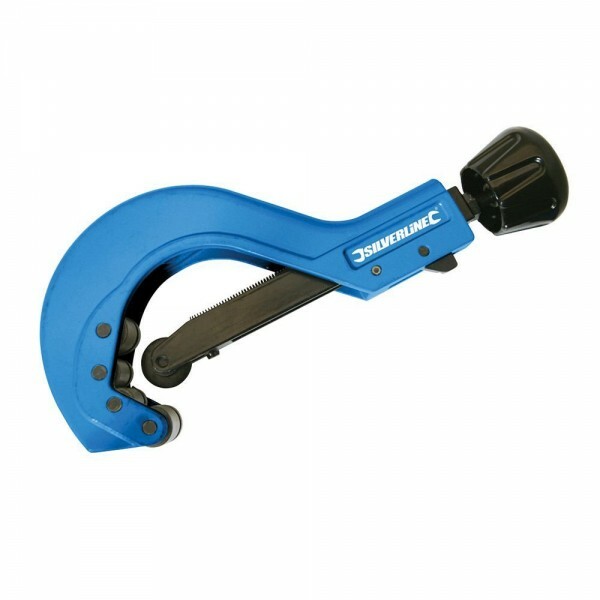 Adjustable tube cutter with high-quality, hardened and tempered steel cutting wheel. Corrosion-resistant finish. Four wide rollers yield a square cut. Large-grip handle for comfort during use. - Cutting capacity 6 - 64mm.